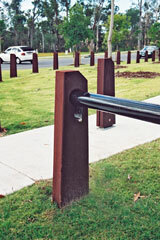 Heavy Duty bollards ›(120 KB PDF brochure). 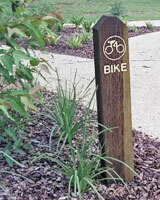 Hardwood bollards ›(450KB KB PDF brochure). Outdoor Structures Australia has been manufacturing its Heavy duty range of traffic control products for many years yet the popularity of this product has been increasing, not decreasing. 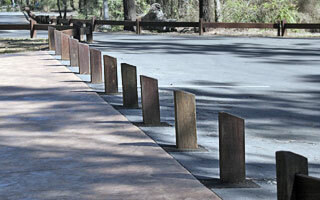 Bollards with a cross section of 190x90mm are available in heights 1.2m, 1.5m and 1.8m. See image below left. Some clients ask us to customise the design and produce a design which is only available to them. We are happy to accommodate this. 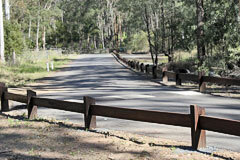 Bollards 1.2m long are normally available ex. stock. 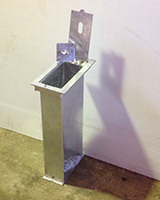 Galvanised Bases for lift-out bollards are available. See image below right. Posts matching the bollards are fabricated with a 195x45 hole straight through the post to receive the rail. 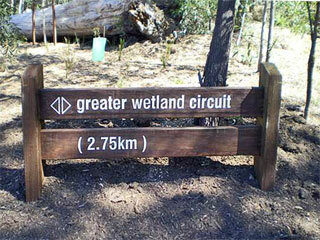 The rail is 190x44mm and the standard length is 3.6 metres. They are machined with a rounded top to shed water. Where a shorter rail is required a 2.7 metre length of the same profile can be substituted from our two rail fence system. 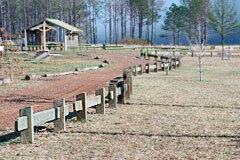 A neater finish can be achieved by using blanking ends at the end of a run. Free standing sets are also available. The rail is normally 3.6m and the protrusion should not extend more than 450mm. 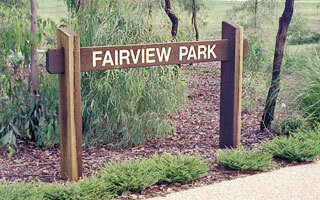 Outdoor Structures Australia can supply a number of custom designed bollards & posts for specific situations. This image illustrates a blanking end post. These drawings provide numerous example configurations. A removable rail 4.2m long is available. The rail is galvanised and black powder coated. Matching posts are supplied with the hole already formed. Two posts are available, one with a simple hole and the other with the top cut out. This allows the rail to be withdrawn when there is an obstacle close by. 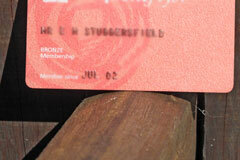 1 only Outdoor Structures Australia sliprail post standard and one Outdoor Structures Australia sliprail post liftout. Above photos show standard timber product coated with CN Oil. Refer to our Bollard Guide for general details. See also CN Oil Recommended as the first coating for commercial timber. Beware of low grade and CCA treated timber bollards!